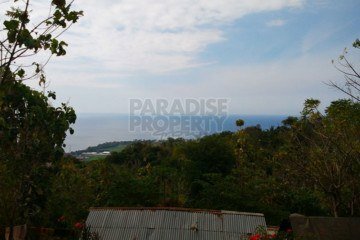 If you would like to have land in Bali with panoramic rice field and ocean views and with an affordable price, Lovina is the place for you. 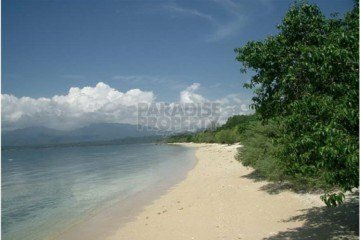 Seminyak and other areas in the South of Bali are already congested with traffic and tourism and the prices have already skyrocketed. 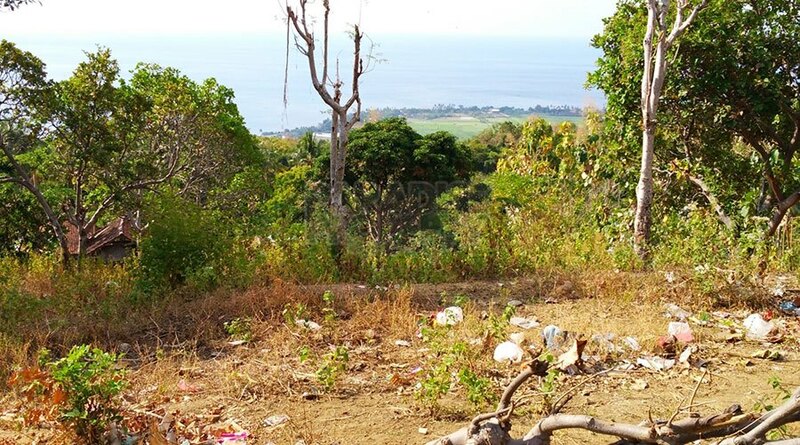 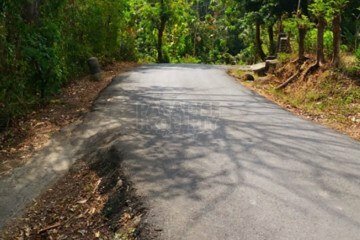 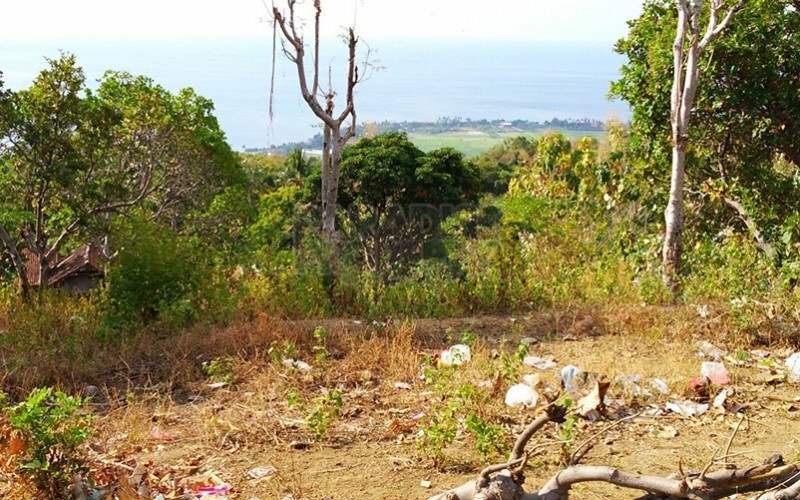 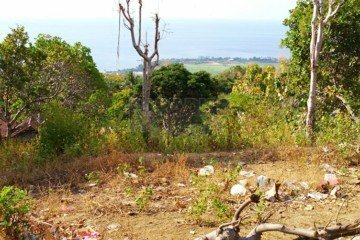 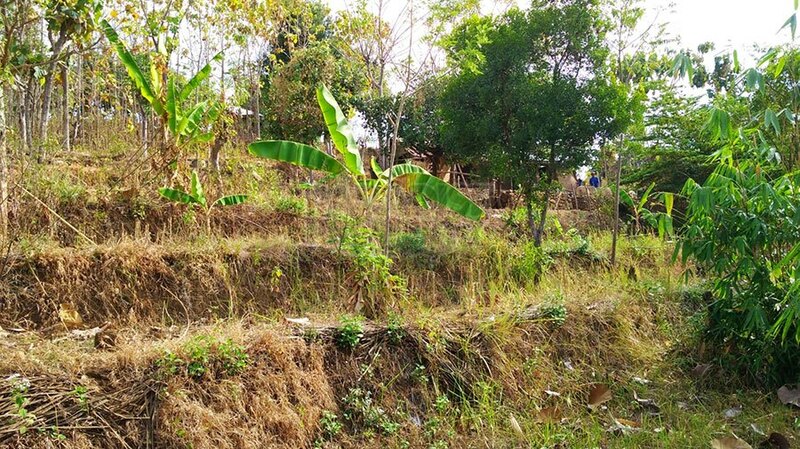 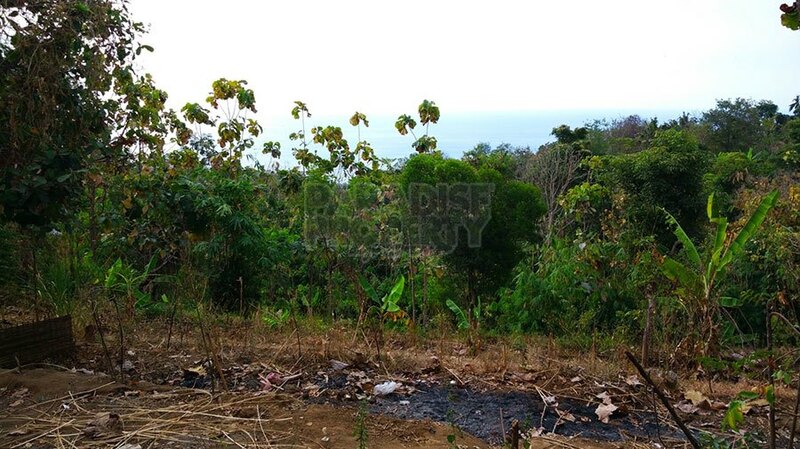 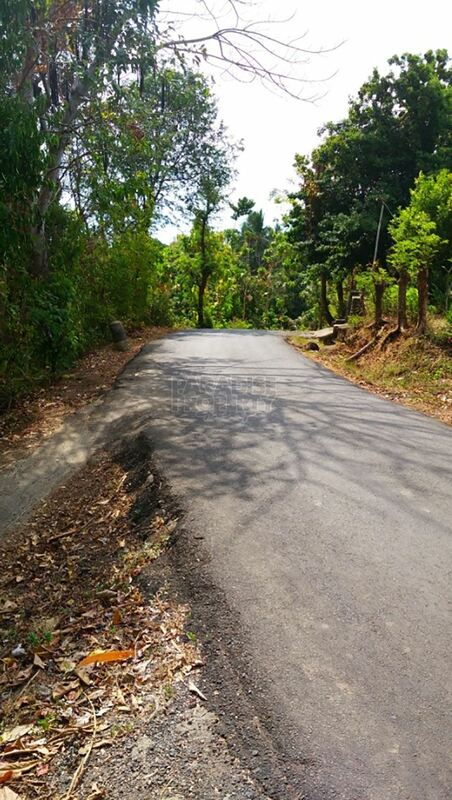 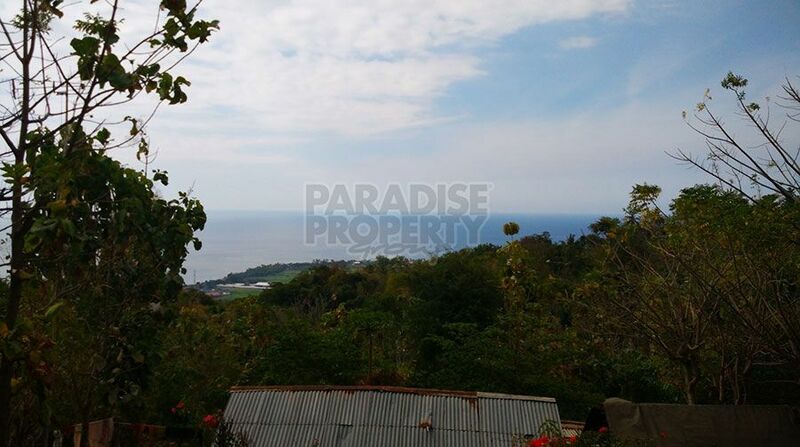 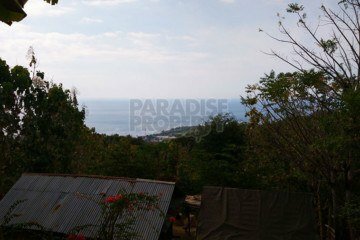 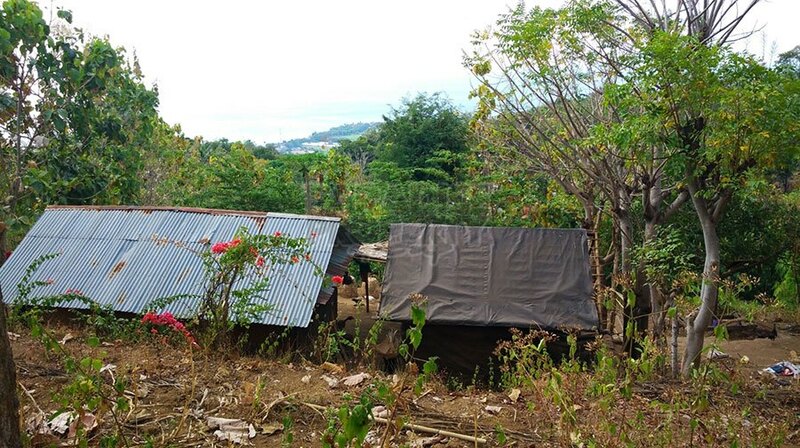 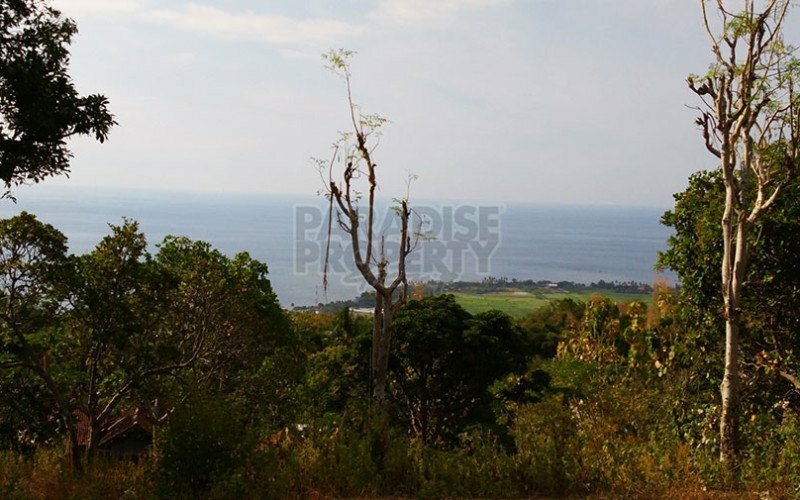 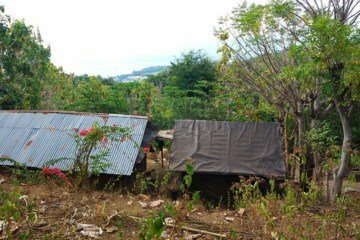 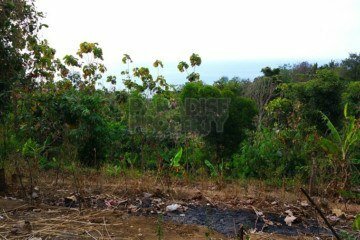 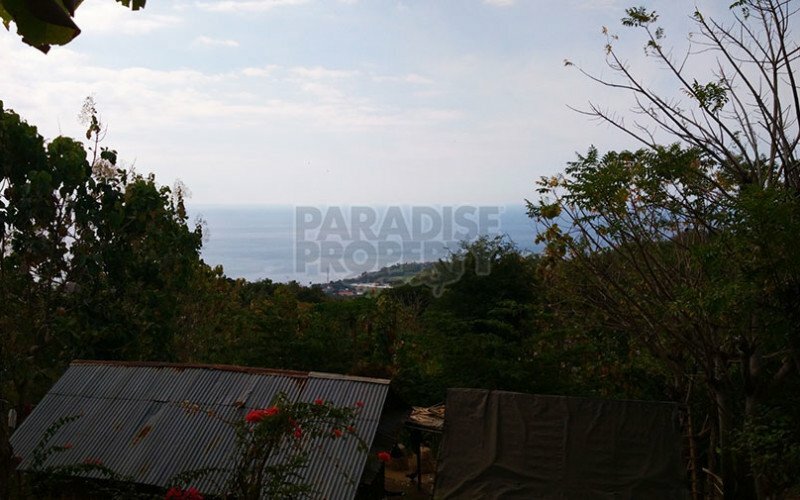 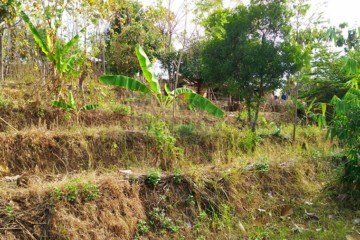 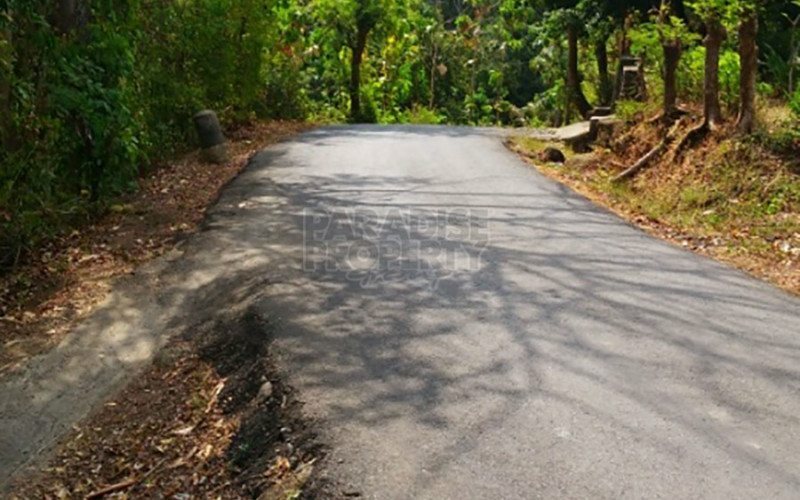 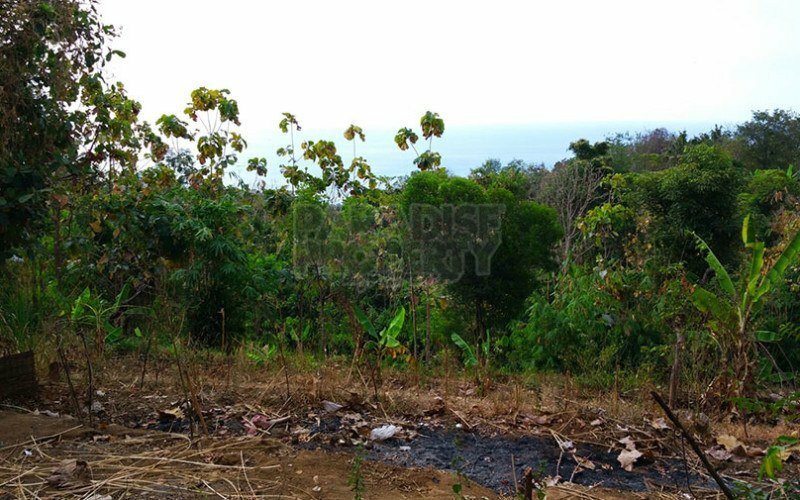 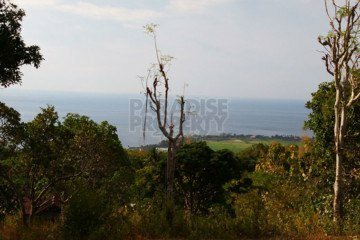 This land is located just ten minutes above the famous Lovina Eco Lodge in the Banjar area. 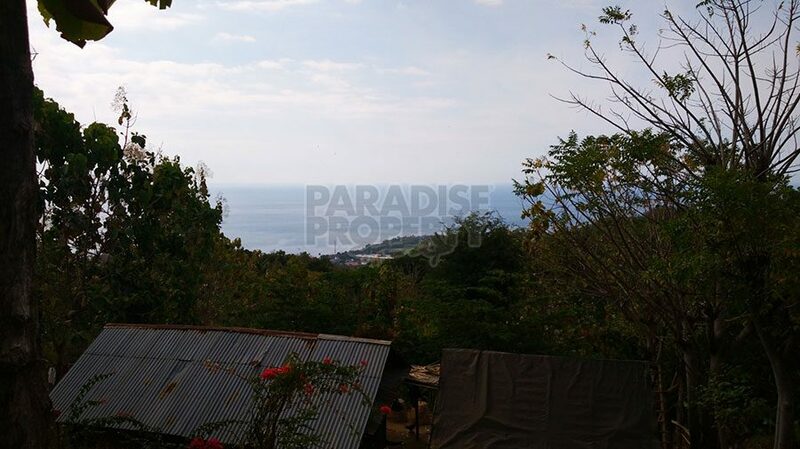 The view is stunning and unblocked. 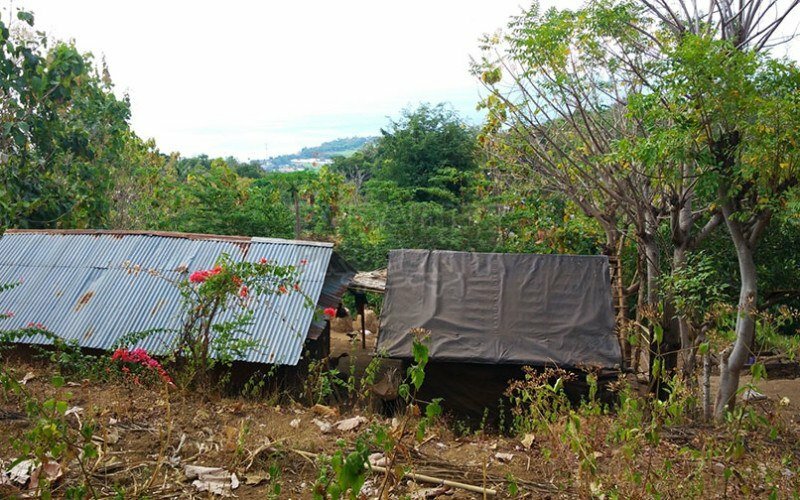 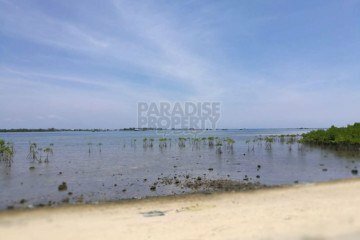 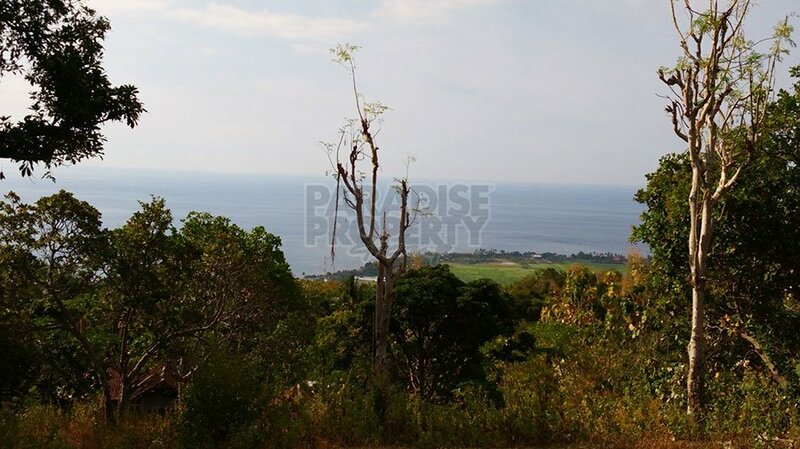 You can see Seririt, Singaraja and when the sky is clear, you can also see the island of Java The owner is offering a total of 4900m2 (49 Are) of unspoilt, lush prime land, complete with the zoning (ITR) residential permit, and paperwork is all clear and ready to commence building. Suitable for a villa complex or private residence.